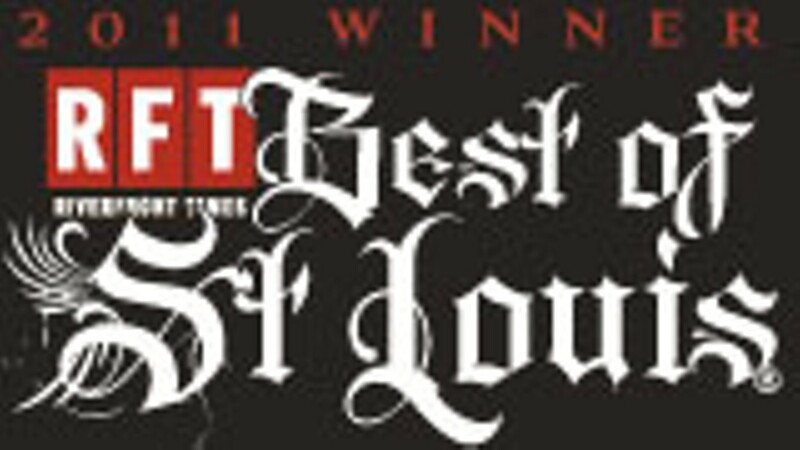 So here you have it, the "Best of St. Louis 2011," a celebration of all that's still marvelous about the town we call home, in the form of nearly 400 blurb-length tributes to everything from the "Best Baby Store" to the "Best Cemetery." From the "Best Adult Video Store" to the "Best Place to Shop for Grandma" and no, they're not the same place — not this year, anyway). From the "Best 3 a.m. Bar" to the "Best Breakfast with a Hangover." Read, enjoy, jot down notes, shake your head and sneer at our totally off-base selection in the category that was the subject of your PhD dissertation. 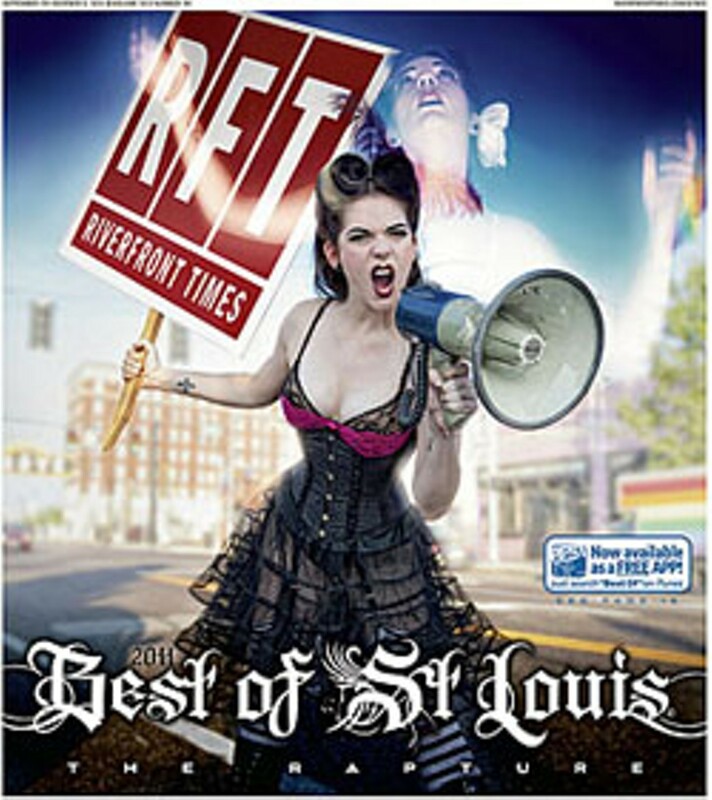 See a slideshow of this year's Best of St. Louis photo-illustrations by Josh Rowan. Download a pdf of vector-based Best of St. Louis 2011 winners graphics here. Best Cheese Counter – The Wine Merchant Ltd.
Best Runners' Store – Missouri Running Co.